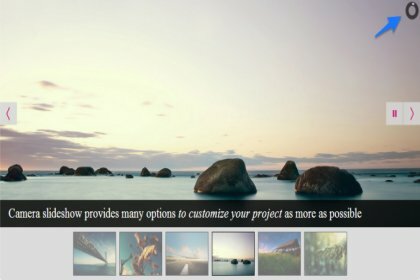 This page demonstrates random transition effects of Camera, the jQuery slider plugin. You could see the thumbnails, subtitles, and other features. When clicking the image, it will open a new window and go to the post page. How to Make Blogger Official Navigation Menu Float When Scrolling?